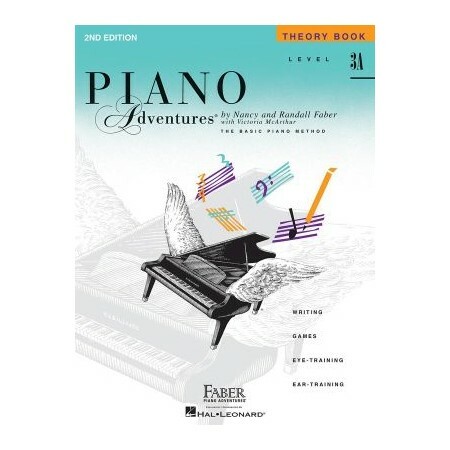 (Faber Piano Adventures ). The revised Level 3A Theory Book features a new design for closer integration of key concepts. Students will enjoy new improvisation opportunities, harmonization with primary chords, ear-training and eye-training exercises, and creative written review.